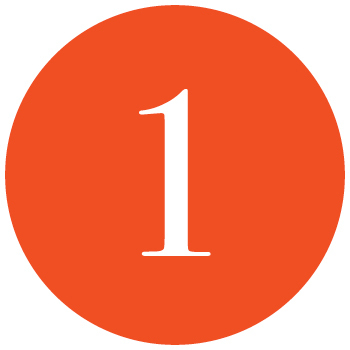 The best workplaces help you thrive, meet tomorrow's challenges—and are as unique as you are. That's why your new workplace can't come from a formula. It grows from a conversation about who you are and where you'll go. 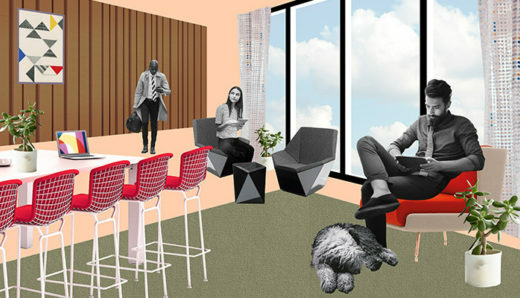 When you work with Knoll, you build spaces that are as functional and flexible as they are beautiful. We help you grow talent, spark innovation, smooth your day-to-day, and build more resiliency, agility, and vision into your future. 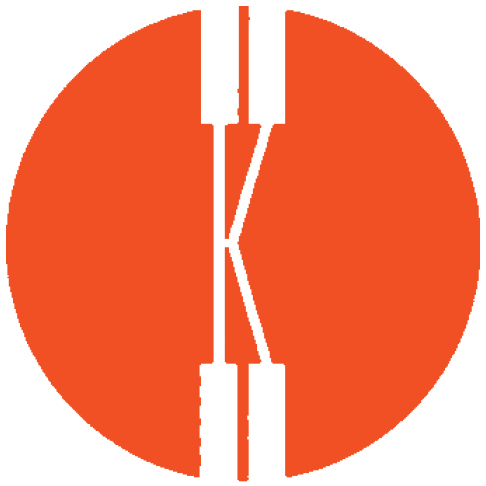 We match your needs with research-supported tools, techniques, and insights we've developed over eight decades, applying our holistic understanding of the interplay between people, architecture and furniture, and the experiences they create. It makes sense that successful organizations support people at work. We did the research, and it's true: investing in people and their well-being is good for business, no matter what your business is. 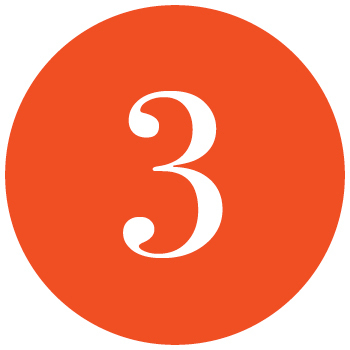 The most successful organizations address four key themes that support people at work, even if how they do it adjusts to fit each unique context, culture, and set of strategic goals. We all want to spend time where we feel good, enjoy natural light and fresh air, and can control our own comfort. Investing in well-being makes people more engaged at work and more productive. People need to work differently at different times, but not every workplace supports this. Thoughtful planning offers an optimal mix of spaces to support individuals and teams. It's universal. 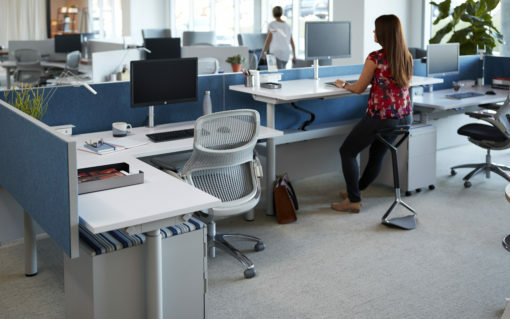 No matter the industry, people are asking for spaces that accommodate flexing needs and programs, whether hour-to-hour, day-to-day, or year-to-year. 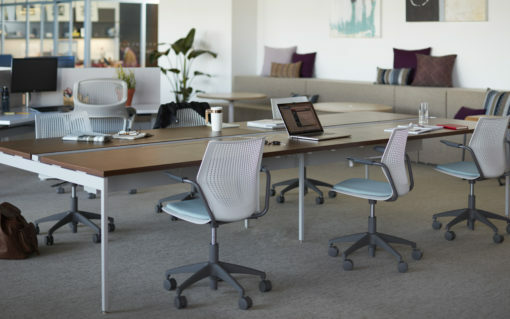 A variety of adaptable settings and furnishings helps support the work at hand. Celebrate the workplace experience. Blur the lines between work and play. 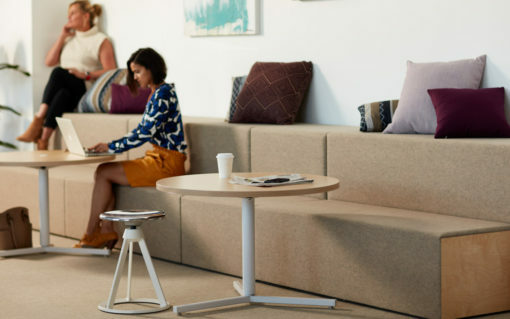 When we take cues from a good hotel or coffee shop, we’re creating spaces where people want to gather, connect, and participate. 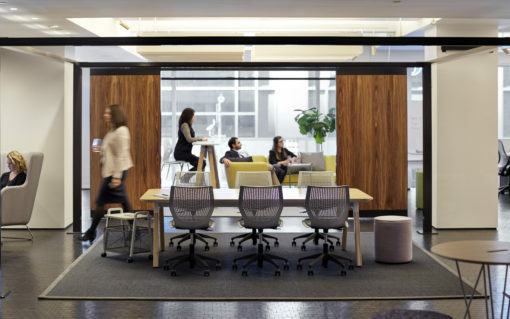 Your workplace is so much more than furniture. 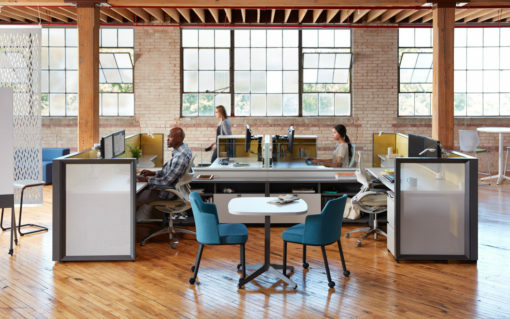 It's the space, time, people, processes, and connections that allow you to refine and revise, redefine, and reinvent. 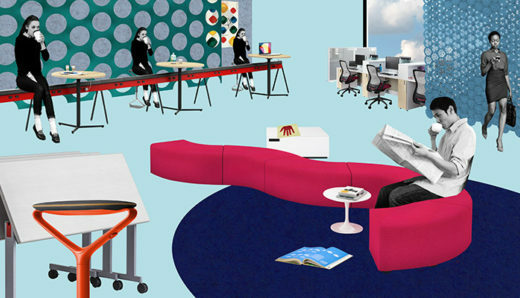 For 80 years, Knoll has approached workplaces like the dynamic spaces and experiences they are. Holistic thinking is powerful thinking. 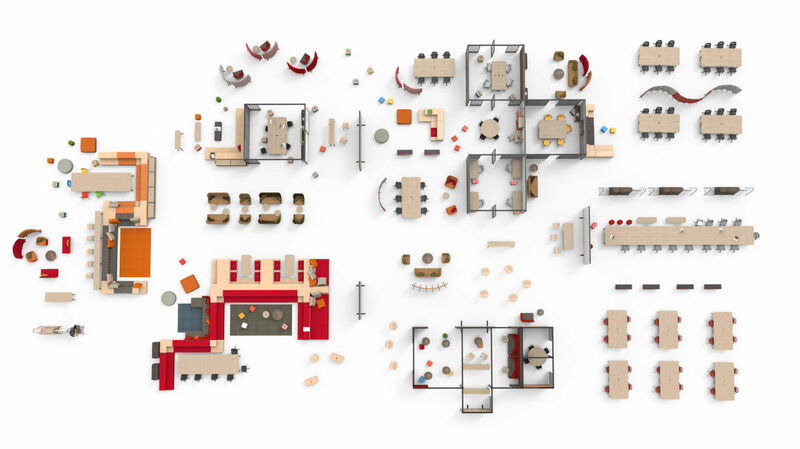 We have a deep understanding of how people, architecture, and furniture relate. 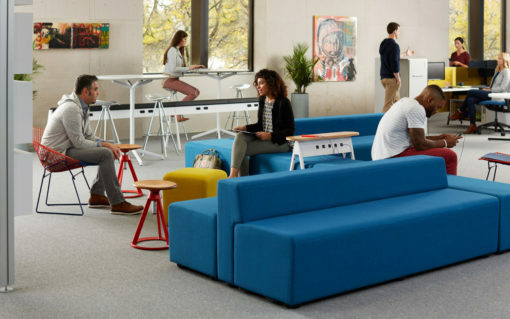 We consider the dynamics between all three when we plan for social exchange, balance individual and shared work, and select products that help people adapt space. 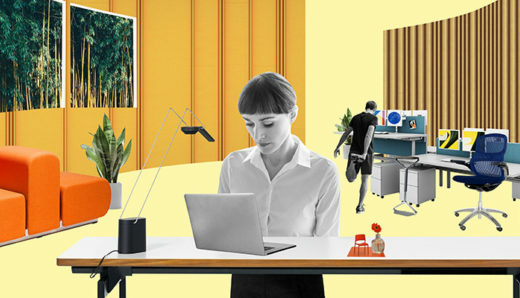 Magic happens when workplaces deliver experiences that working remotely can’t—things like collaborating with extraordinary people, belonging to a community, connecting to the big picture, brushing up against new ideas, and striking gold over a cup of coffee. We'll help your workplace be as rich in experiences as it is in people and ideas. We’re always learning. It’s our job to monitor the nature of work, track its transformations, and identify powerful new opportunities. Our research is ongoing, just one of the ways we make sure you have the right insights to meet the future successfully and competitively. 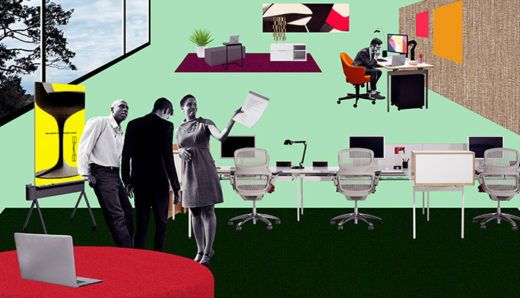 Workplace planning isn't a one-size-fits all job, nor is there one "office of the future." We believe in a custom blend of planning elements that is right for you and equals so much more than the sum of its parts. 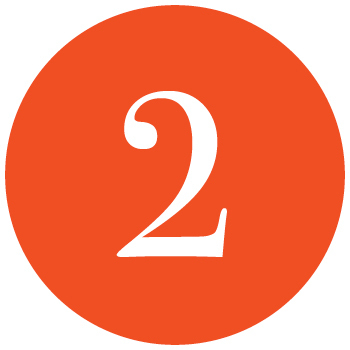 That means a mix of work modes, spaces, and tools that support and empower. 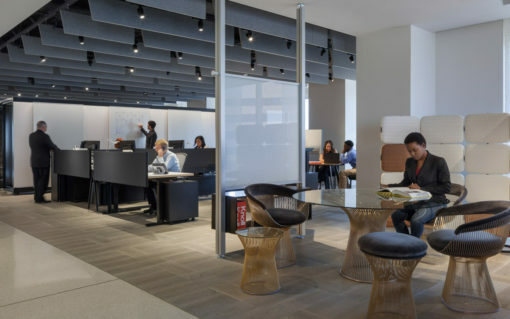 r/evolution workplace™ is our planning platform, informed by eight decades of Knoll experience helping clients like you achieve strategic goals through beautiful spaces that inspire, evolve, and endure. We use r/evolution workplace™ to frame the conversation, fuse your areas of expertise with ours, and chart your course. When we work together, we’ll explore our five planning paradigms—Perimeter, Efficient, Adaptive, and Immersive—and tailor an approach that solves for today with an eye to your future. Explore r/evolution workplace or talk to one of our workplace strategists.